It's rare for college football to have a true freshman break onto the scene and take the country by storm. That kind of fan fare is typically reserved for college basketball. Apparently, no one told that to Clemson quarterback Trevor Lawrence, who was recently named the team's starter. WAER's James Colgan chronicles the takeover of Trevor Lawrence this week on The Best of WAER Sports Podcast. Syracuse University Football continues to turns heads around the country with their impressive start this season. But this week on The Best of WAER Sports Podcast, we turn back the clock. First WAER's Meredith Kava shows the unconventional path that SU legend Joe Morris took to achieving his historic career. And then, Dana Gray dips in the archives and looks back at the 2015 season; the last time that Syracuse University Football started 3-0. The WAER Sports staff turns back the clock to highlight the career of Jack Morris and more. Syracuse University men's lacrosse has a rich history of success. This season the WAER Sports staff has been profiling some of the father-son relationships on this year's team. 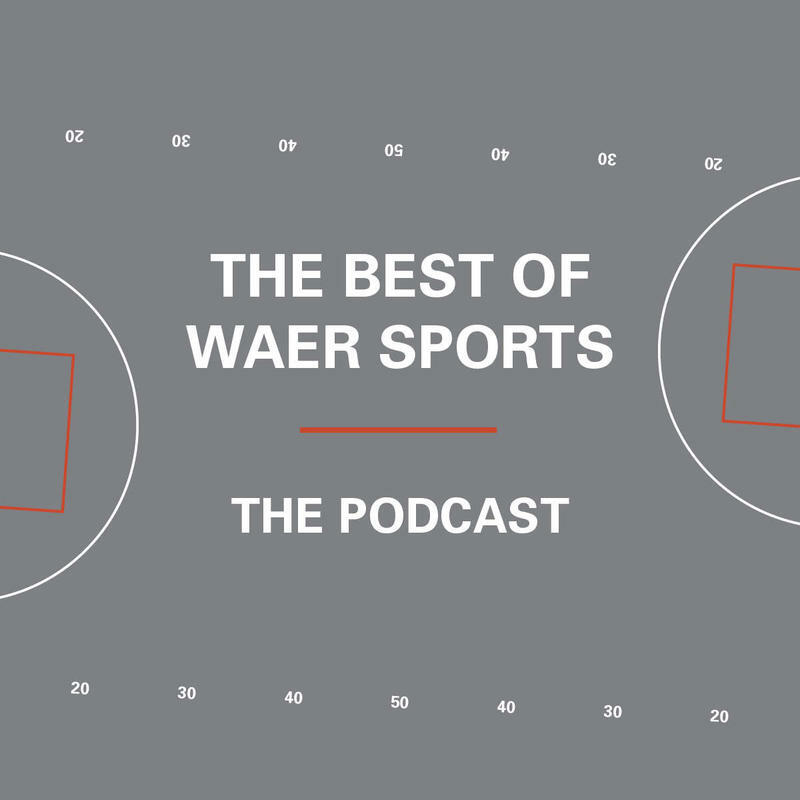 This week on The Best of WAER Sports Podcast, JD Raucci brings us the final part of this trilogy, highlighting Tim and Connor Nelson. Also this week, the current Syracuse men's lacrosse roster has whopping 17 freshman, and a lot of them are getting their fair share of attention. But WAER's Anthony Mazzini tells us there is one freshman who isn't being talked about as much as he probably should be. The NCAA Men's Basketball Tournament has it's 68 teams with play set to tip off this week. The lead up to this point; as it is every year, was quite the confusing journey. To help us better understand how the selection process works we enroll in bracketology 101 with WAER's Drew Carter. Also this week, JD Raucci has part two of the series Like Father, Like Son, highlighting father son duos with a presence on this years SU Men's Lacrosse team. The search for top talent is a task many businesses and organization deal with each and every year. For Division One athletics the same struggle occurs when recruiting a new batch of players for your program. WAER's Tyler Aki has the story of Syracuse University Men's Lacrosse and the talented individual they brought in, all the way from Portland, Oregon.